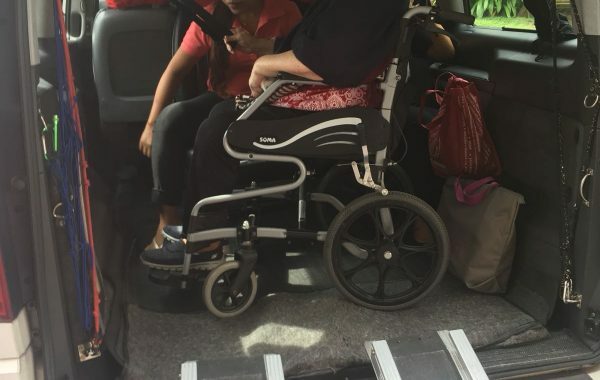 Save the hassle in finding transport. 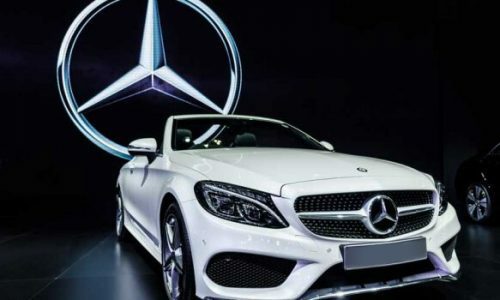 With a wide range of vehicles for your selection. 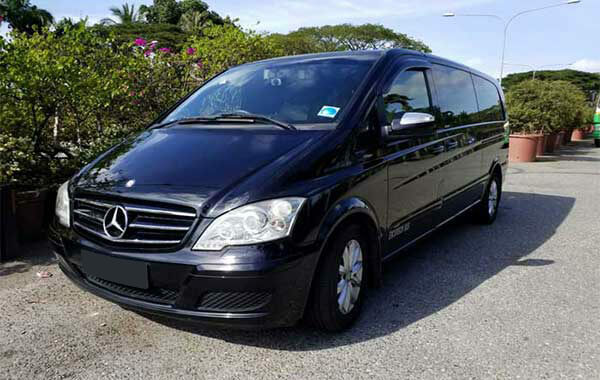 From 4 seater; Maxicab or private mercedes viano to 13 seater to cater for your needs. 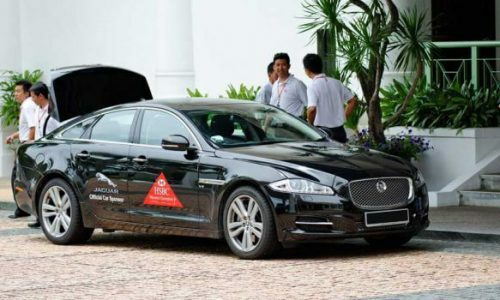 Be it for airport transfer; corporate meeting, event, or group tour. 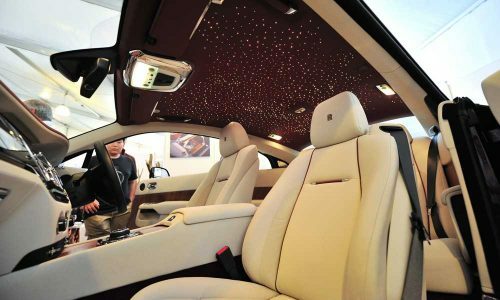 We do take bookings for other type of vehicles if the selection is not within website. Follow the instruction on the booking form provided and we will handle from there. 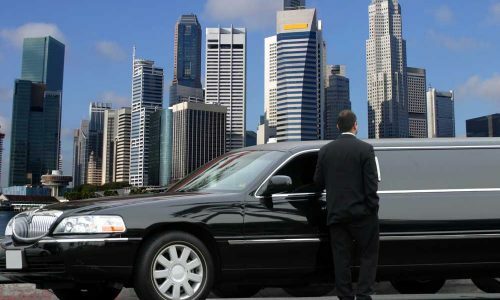 Our limousine drivers have years of experience on road and handle alot of clients from corporate and group tour. Their service are reliable, and punctual. 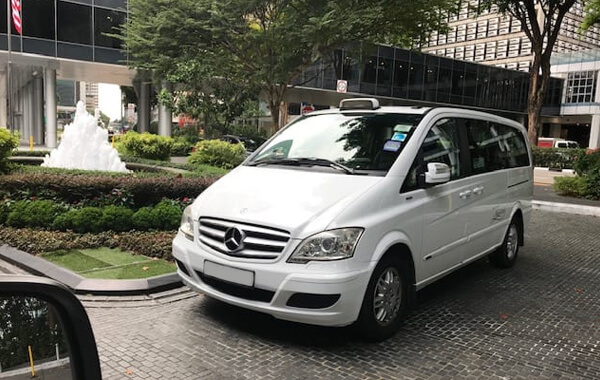 From 4 seater; Maxicab or private mercedes viano to 13 seater for your selection. 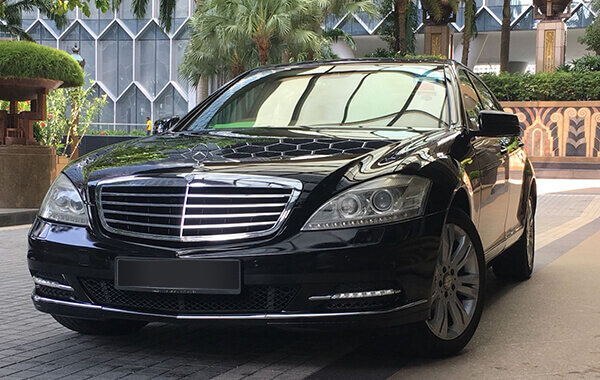 Be it for airport transfer; corporate events; city tour; or malaysia sightseeing. 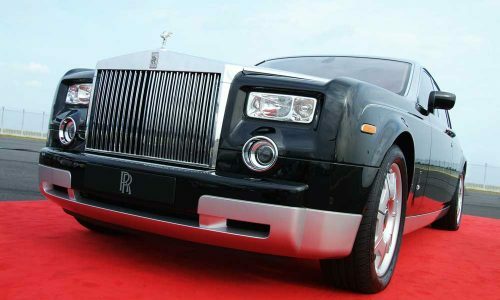 Payment is simplified via internet credit card payment, or payment in cash directly to our drivers. 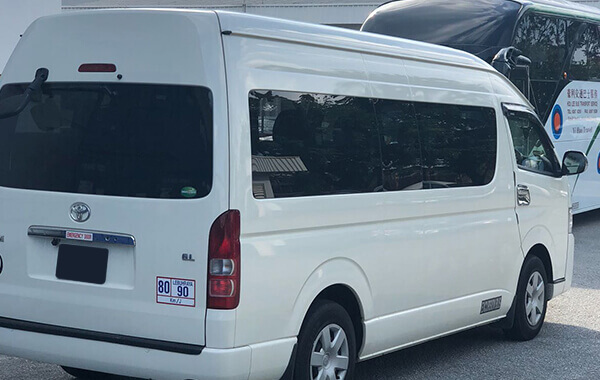 Limo6 comprise a fleet of vehicles varies from 4 seater mercedes; 7 seater maxicab / mercedes viano to 13 toyota Hi Ace commuter to provide a hassle free trip for our clients. 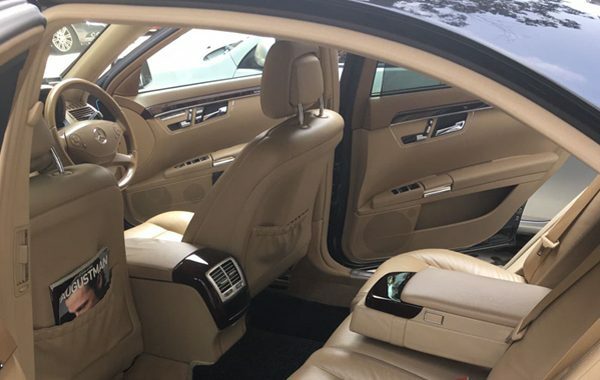 We provide service for airport transfer; corporate meetings or for events. Are you living in Singapore or planning to have your wedding in Singapore? Make your bride happy on her special day. 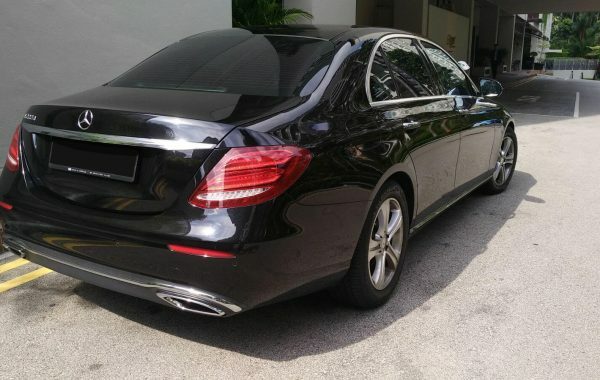 Bridal car rental Singapore will offer you with a variety of cars to make her day special. 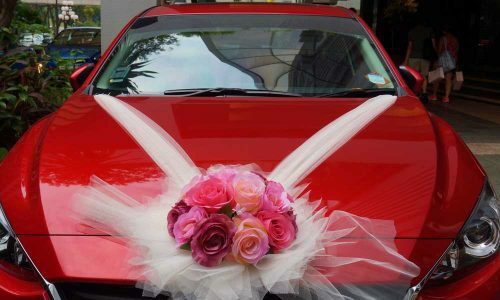 Bridal car rental services in Singapore provides quality and affordable services to couples on their special day.